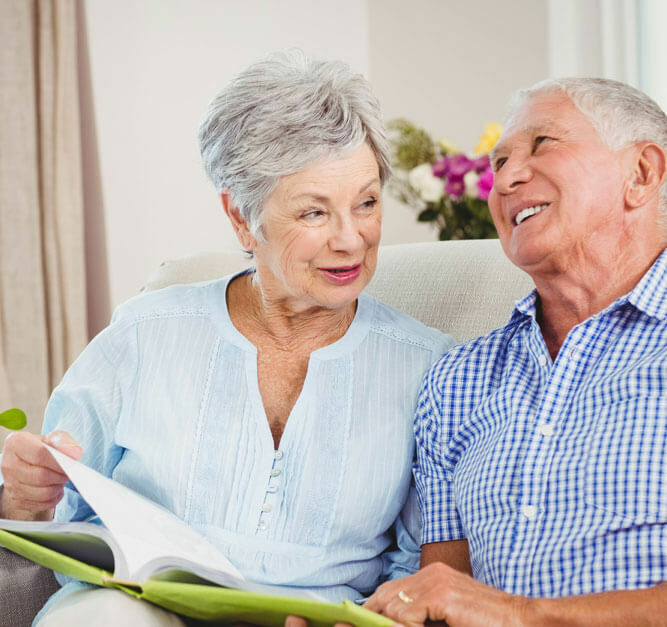 The reverse mortgage market is complicated by regulations, age restrictions and program confusion. With decades of niche-market experience, Best Rate Referrals knows how to attract and educate the right borrowers for reverse mortgage leads programs. When mortgage markets get tight, many lenders pivot. At Best Rate Referrals, we understand the reverse market is more challenging than in days past. But we know there are still seniors who want to remain in their homes while tapping into the equity. We’ve stepped up our game to generate targeted, high-quality reverse mortgage leads. Targeting an older demographic can require traditional methods of communications, marketing and outreach. We understand audience segments that are seeking reverse mortgages. We use a variety of channels to engage seniors and then connect them to lenders once intent and ability to borrow are verified. A leading provider of reverse mortgage leads, Best Rate Referrals understands how the complexities of the market, its audience and its regulations impact lender marketing and origination efforts.